A Grand Tour of Europe is an iconic trip for a reason: The continent packs an incredible amount of diversity into a relatively small space. 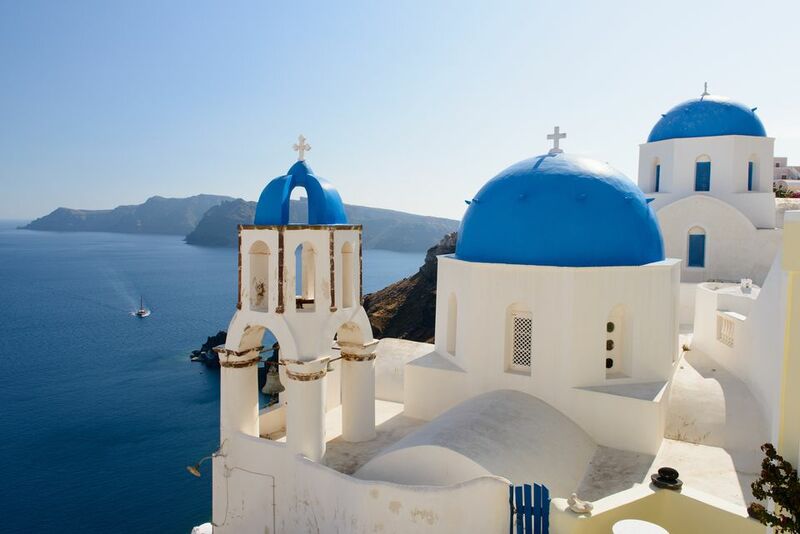 Feast on pasta and gelato in Italy, chase the Northern Lights in Scandinavia, and island hop in Greece. Or step off-the-beaten-path to see Romania's haunting castles and the Baltics' charming seaside.